Perhaps you need a Stella McCartney dress for a black-tie event tomorrow. Maybe company is coming, and you would like to freshen up the guest room. Selfridges makes purchasing and collecting your item quick and convenient with just a few clicks of a mouse. A complimentary service called Click and Collect is available by shopping online at Selfridges.com. You can find an array of items, colours and sizes on the website while shopping from the comfort of your home or office. When you are ready to collect your purchase, Selfridges makes it easy by providing a dedicated Click and Collect area in each store location. 1. Visit Selfridges.com on your computer or mobile device. 2. Search the easy to navigate site to find your item. 3. Click “Buy Now” to add the item to your bag. 4. Check out when you are ready. 4. Select Click and Collect on the delivery options page. 5. Notate who will be collecting, and choose a convenient store location. 6. Complete your payment and receive an order confirmation email. When your purchase is available to collect, you will receive a “ready for collection” email. 1. Print your “ready for collection” email or bring your device containing the email. 2. Locate the Click and Collect area in the store you selected online. 3. Present your email and photo I.D. or card used to place the order. 5. Drive away and enjoy your day! Selfridges’s Click and Collect makes it simple, fast, and convenient to shop for the things you need and the selection you want. Be sure to place your order, using Click and Collect, by 4 p.m. to ensure availability for next day collection. 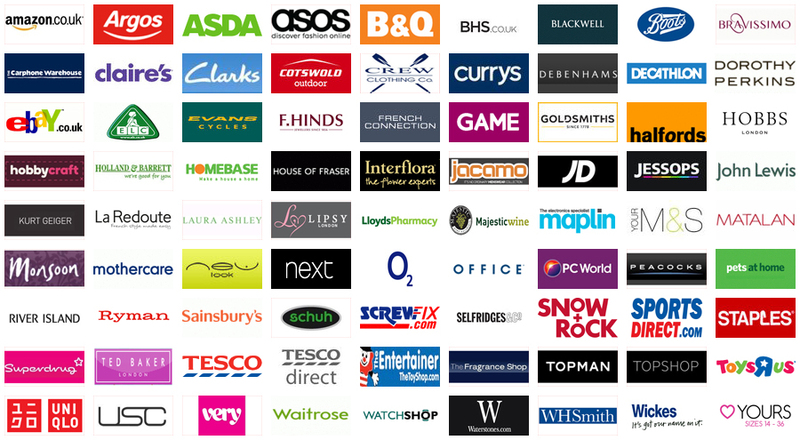 All Selfridges store locations offer Click and Collect. Almost everything on Selfridges.com is eligible for Click and Collect. Just look for the Click and Collect icon on the item’s page. Items dispatched directly from the supplier such as flowers, electronics and Astley Clarke jewellery are not eligible for Click and Collect. You may choose when you would like to pick up your purchase. At checkout, you can select next day or a future date for collection up to 14 days from purchase. If you are unable to collect your item within 14 days, the order will be automatically cancelled and a full refund will be issued. If you need someone else to pick up your order, simply have them bring their own photo I.D. and a copy of your “ready for collection” email. If you would like to try on your purchase, you may do so in the store after collection. If it isn’t quite right, you can return it or exchange it. If you need to cancel your order, you can do so at any point before it is dispatched from the warehouse by signing into Selfridges.com and accessing your order. For more details on Click and Collect, please visit Selfridges.com/en/info/FAQs.